Home » Posts tagged "blue charm"
A lot of Blue Charms from me this winter, this time it is (yet) another one, but now on tube. After all of these different versions of Blue Charm on different hooks, styles and sizes I’m thinking about making a frame with 7-8 different versions to hang on the wall, what do you think? 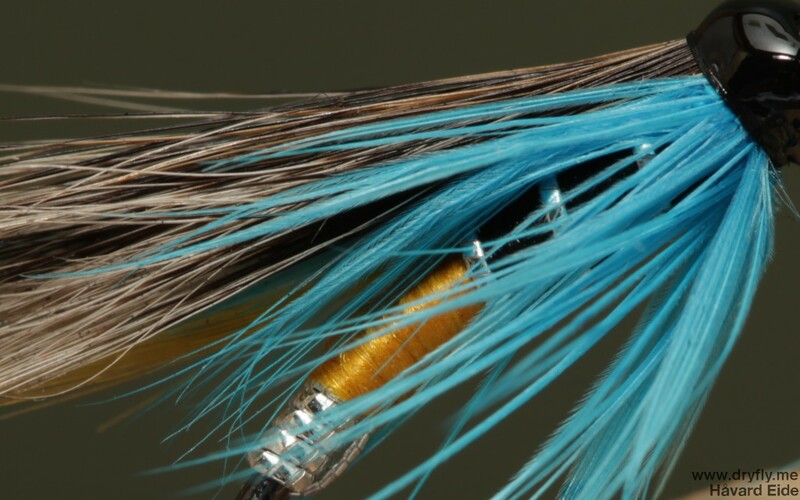 More Blue Charm today, but this time on a Partridge Patriot #8 double hook. The more I tie on these small patriot hooks, the more I like them. I haven’t fished with them so I don’t have any experience on the hooking capability and durability if a larger fish is on, but the hook itself feels light but strong. This late autumn and early winter has seen a lot of salmon patterns from my side: I tend to focus on one side of the fly tying at a time, and this time it is salmon. 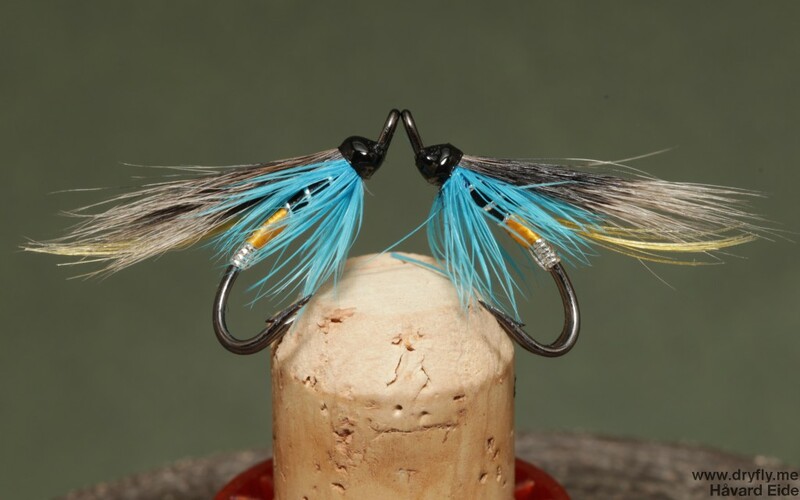 The thing with this is that you get to focus on one particular aspect of tying that later can be adapted to different styles or patterns. 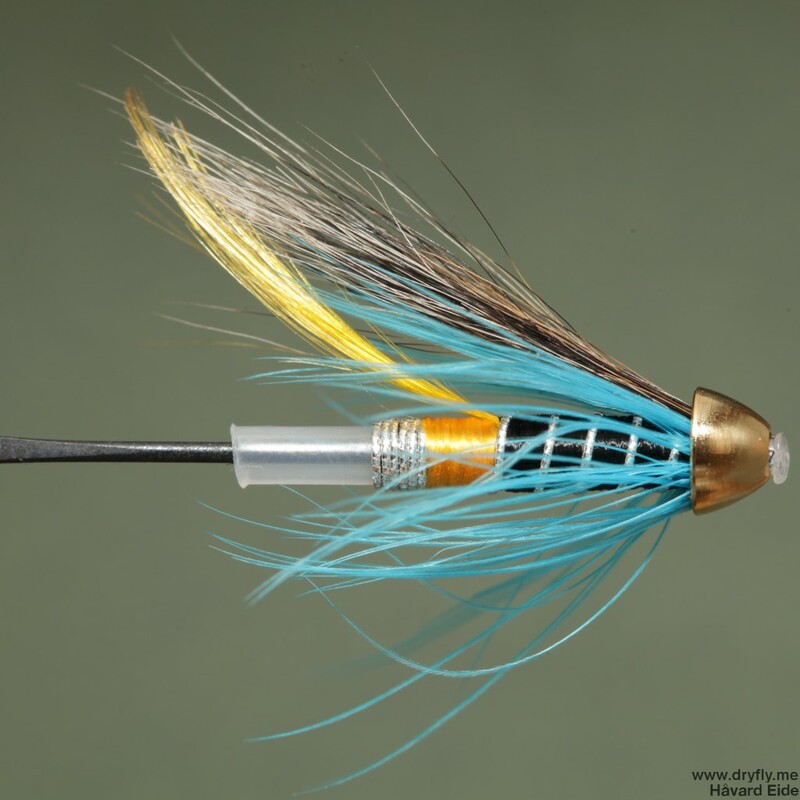 With the amount of salmon flies I put out here you would think I have done more salmon fishing than the 1 time I was after salmon this autumn, but I haven’t! I want to do more of this next year, and focusing on salmon flies this winter is one of those things I do to prepare myself for the river.